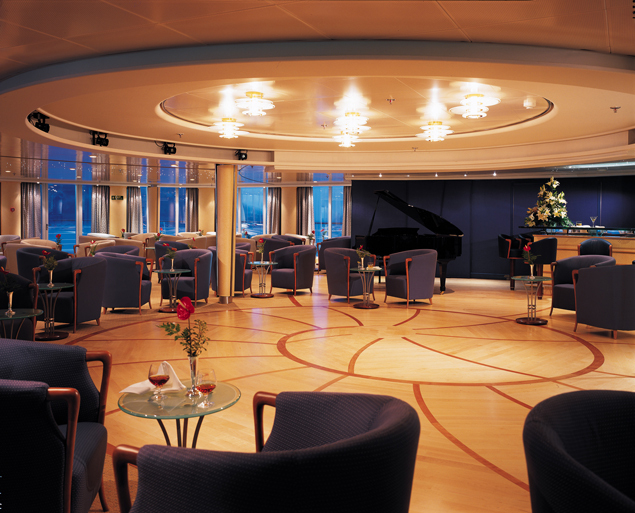 The Silver Wind is the second ship to grace the Silversea fleet; as a shining example of Italian crusiing, it has fewer guests and more space for everyone to enjoy! 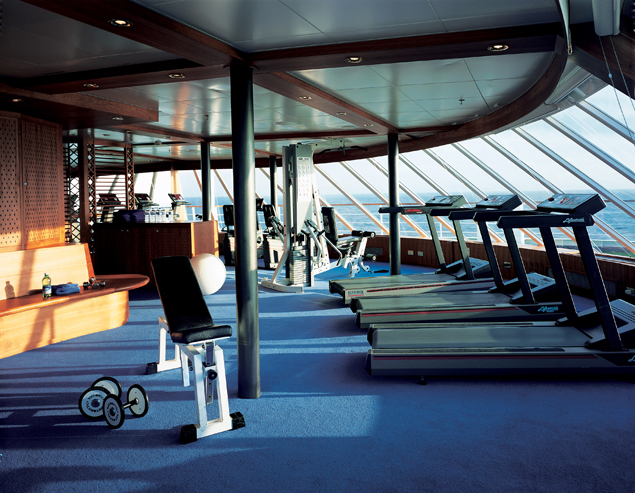 Maximum comfort is the goal of the six-star service that you'll receive on this magnificant vessel! 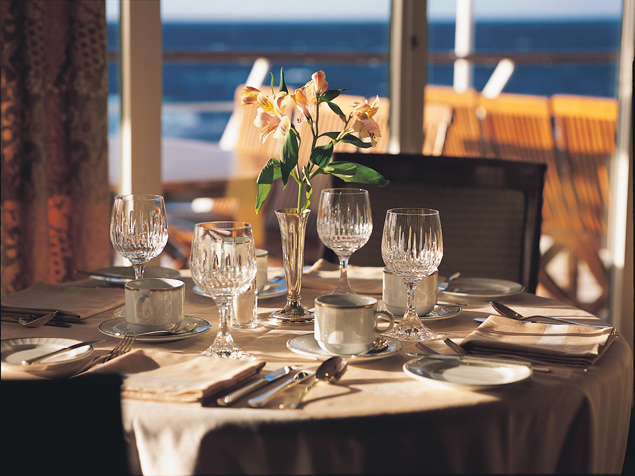 The Silver Wind offers a variety of dining options, each of which have unique menus and superior service. The Restaurant, as the main dining room, features classical and modern French cuisine! There is also Saletta, an intimate dining spot that pairs select wines with each delicious culinary creation. La Terrazza has a panoramic ocean view, as well as indoor and outdoor seating so you can enjoy your meal al fresco - and the menus features Italy's finest cuisine! There is also 24-hour in-suite dining! On the Silver Wind, every evening offers a special flair. 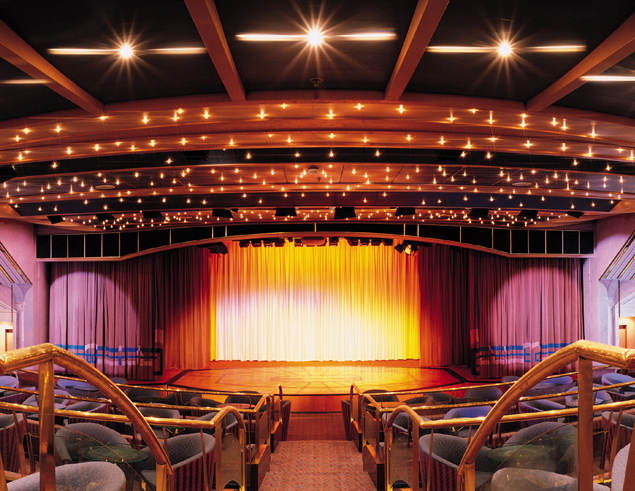 With a wide selection of entertainment ranging from production shows to classica music concerts, live piano performances, and folkloric shows that complement the destinations you experience at each port of call, you'll be able to enjoy whatever you'd like! Dance away to live music - ballroom and dinner dancing, rock and roll, and even club mixes! You can even enjoy movies on deck in the open air on select evenings. 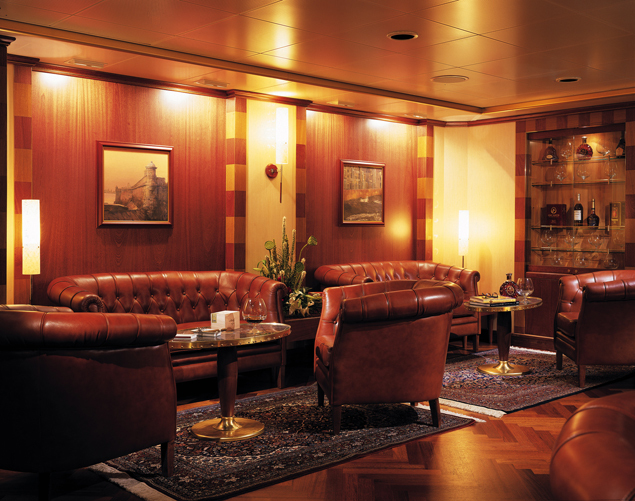 The ship also has a casino for you to enjoy, so you can try your luck, or just enjoy the atmosphere with a cocktail and good company!